Current ELISA kit/assays only measure 30-70% of residual host cell proteins (HCPs) in biopharmaceutical proteins. And probably worse, you don’t know which ones they miss. 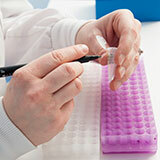 Thus it is difficult to perform a proper ELISA assay validation. 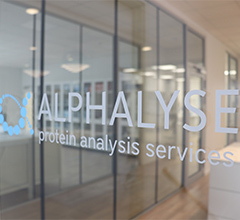 Therefore, Alphalyse wants to offer a better measurement – by developing methods for ELISA assay validation. We envision providing a detailed comparison of polyclonal antibodies from various ELISA kits. 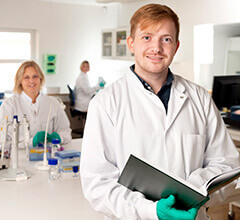 We do this in a collaboration with leading scientist in immuno-affinity purification and sensitive mass spectrometry at the University of Southern Denmark, Associate Professor Søren Werner Karlskov Hansen and Professor Blagoy Blagoev. 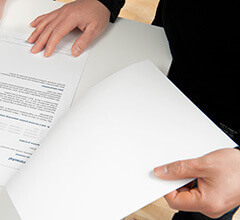 Also, the methods are tested in close collaboration with Hansa Medical, Sweden. Hansa Medical develops immunomodulatory enzymes for treatment of autoimmune conditions and transplant rejection. We aim to develop methods that provide a HCP antibody Coverage % for each ELISA kit. Not only will this improve your ELISA assay validation: In addition, you will get the names of the individual Host Cell Proteins – those which ELISA antibodies detects, as well as those they do not detect. Our methods are based on immuno-affinity purifications by ELISA antibodies. We combine them with Alphalyse’ unique SWATH LC-MS/MS analysis for HCP identification and quantification. 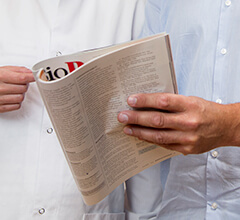 View press release: Determining the best ELISA coverage by LC-MS (for HCP assay validation).